Asmara (HAN) June 15, 2014 – Eritrean rehabilitated families of martyrs in Dubarwa sub-zone said that the support extended to them by the Government has enabled them to lead improved life style. Reports indicated that a total of 30,000 Nakfa each was extended to the beneficiaries in the form of livestock. Your donation allows Voice of the Martyr’s families to help their children with love and encourage Eritrean Freedom Fighter’s families in Eritrea by providing basic tools, necessary gifts, farming tools, medical aid and scholarship. Thank you for your kind support to your people, according to the families received your Donations last Year. Fisehaye Worede, branch head of the Ministry of Labor and Human Welfare in the sub-zone, said that such support would continue. 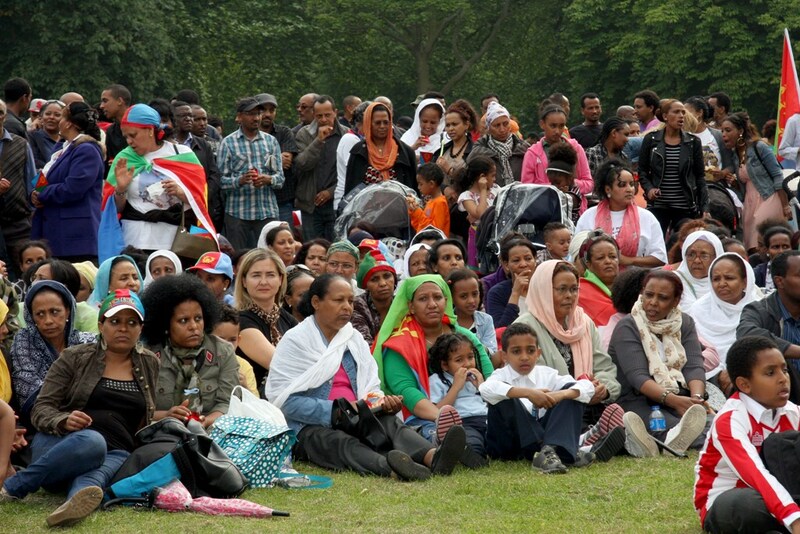 Moreover, The Eritrean minister pointed out that Eritrean diaspora have contributed a total of 663,510 Nakfa that would be distributed to 71 families of martyrs in the sub-zone. Meanwhile, Among the beneficiaries of Segeneiti Sub-Zone in Eritrea are, Werhatu Megos, Almaz Gebreaman, Ms. Kidusan Fisehaye and Mr. Hadish Mehari expressed satisfaction with the support, and said that they would strive to raise their level of income taking the opportunity as a stepping stone to better standard of living.